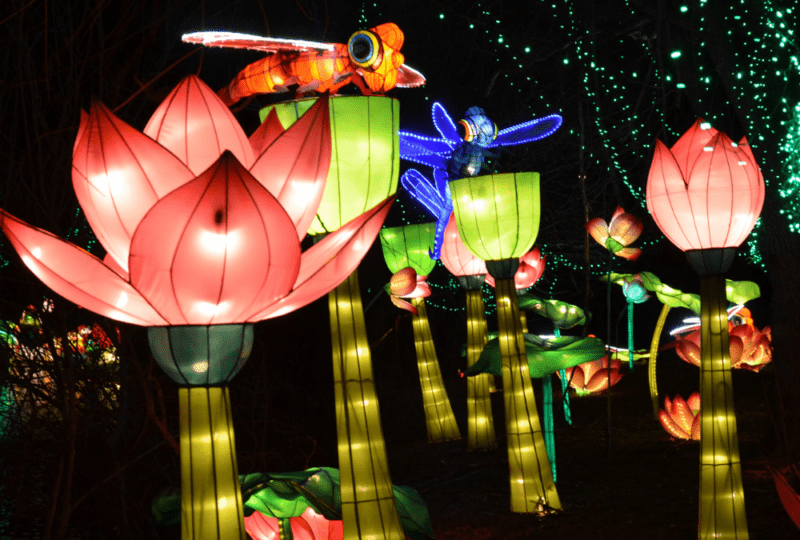 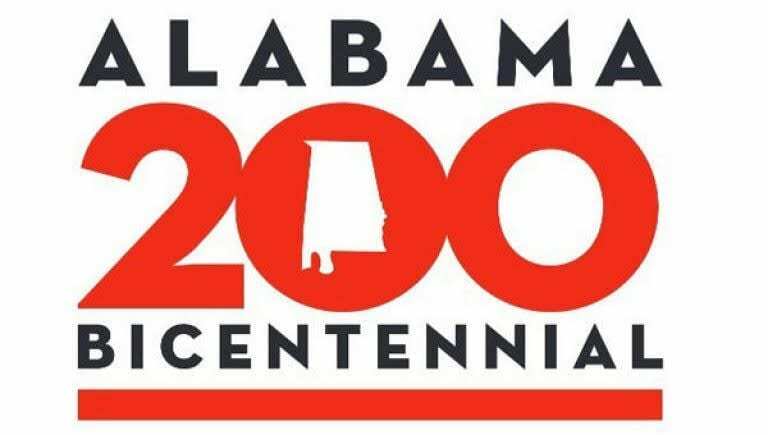 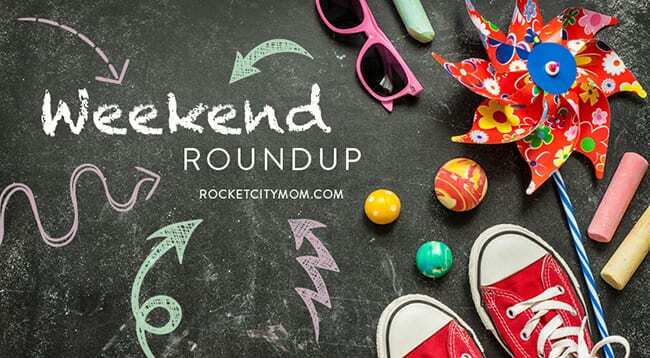 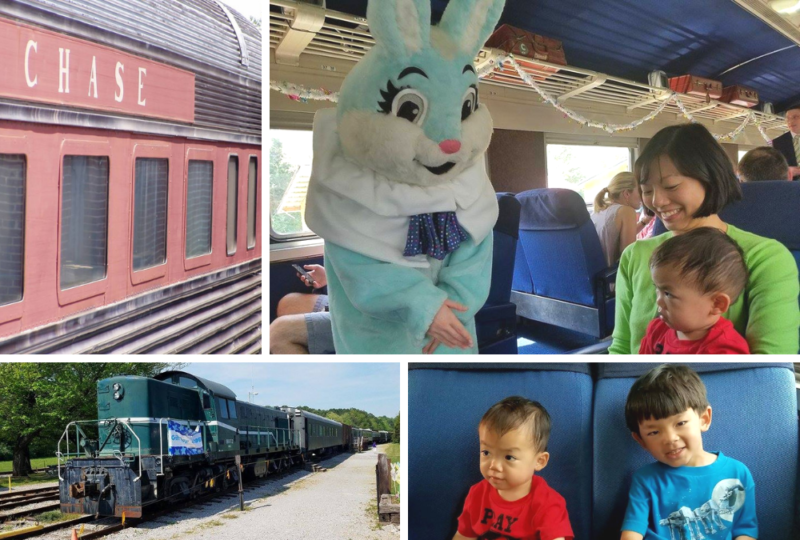 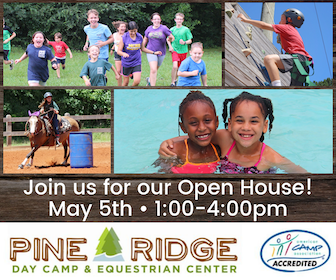 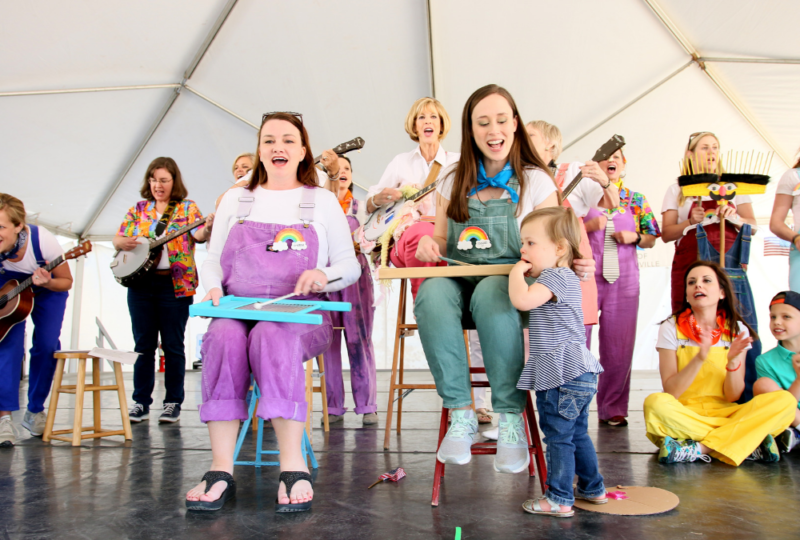 We’ve listed our favorite free and/or cheap things to do with kids, as well as some seasonal events worth your money & time inside the Huntsville Weekend Roundup. 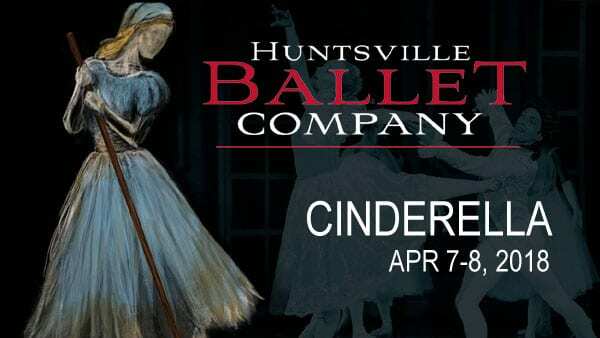 Bibbity Bobbity BOO – Win Cinderella Tickets from Huntsville Ballet! 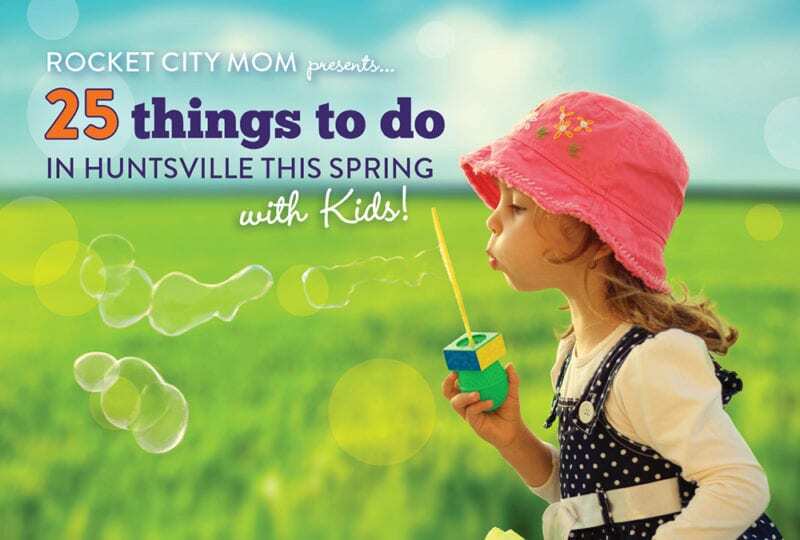 Who wants to win tickets to Huntsville Ballet’s performance of Cinderella?